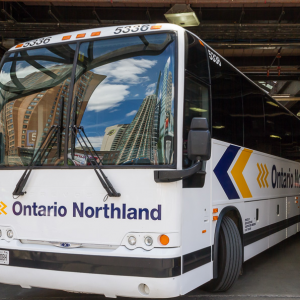 Planning your next bus tour? Take a look at what Ontario’s Lake Country has to offer! If you’re group is into history, adventure or shopping – Orillia & Area’s Four Season Playground has it all! Whether you want to get married with one of our picturesque lakes in the background, or have a worry free family reunion – look no further than these great locations! 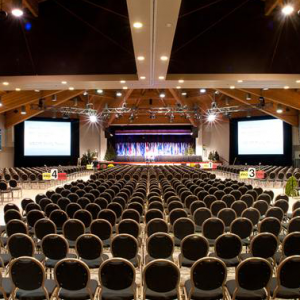 Host your next corporate event or conference in Ontario’s Lake Country. One hour north of the GTA, our picturesque region is easily accessible by car for a day trip. 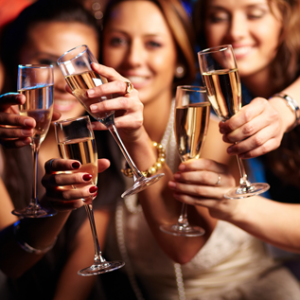 You will find the perfect location to host your event.